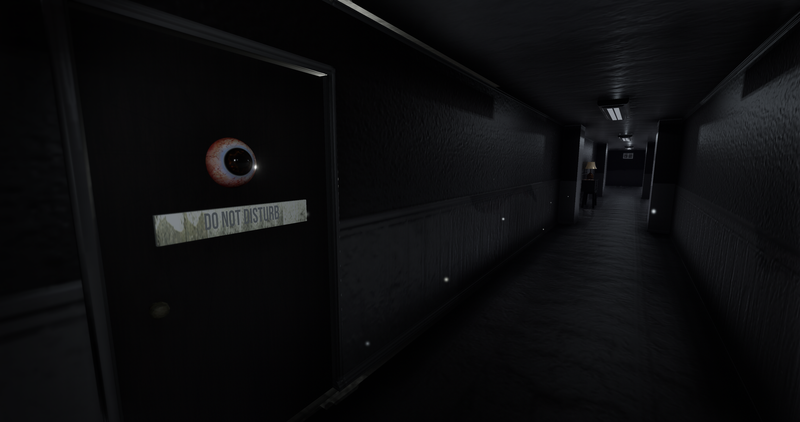 This is a pretty great horror game. Interesting game about mankind's insecurities with a interesting twist. In the end, aren't we all perfect? Awesome job finding the Easter egg! So glad you like the peephole jump scare too. That was my first scare mechanic, based on Alone in the Dark: A New Nightmare. A golden oldie in horror games! This game is bloody brilliant! I signed up just to write this! This makes me happy, thank you so much! Noted, I'm still looking into optimising it in my spare time so hopefully should get better, thanks for the feedback! This game....what can i say except absolute perfection :). But seriously though.... I'm going to need more of this. Need?! Oh man i best keep developing then! Link to my channel in a seperate tab!